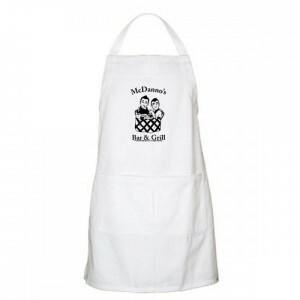 Show you’re a true Hawaii Five-0 fan with the Hawaii Five-0 McDanno's Apron. 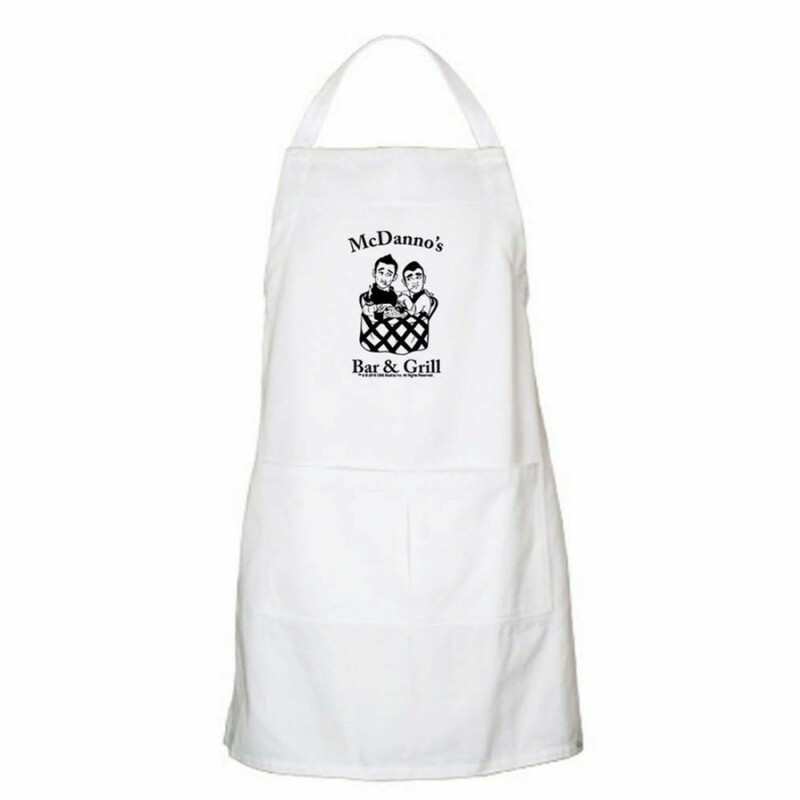 The McDanno's Bar & Grill Apron features a fun black and white design of Lieutenant Commander Steve McGarret and Detective Danny Williams. 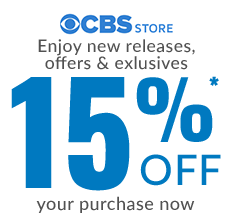 Perfect for Hawaiian days or showing your love for Hawaii Five-0.